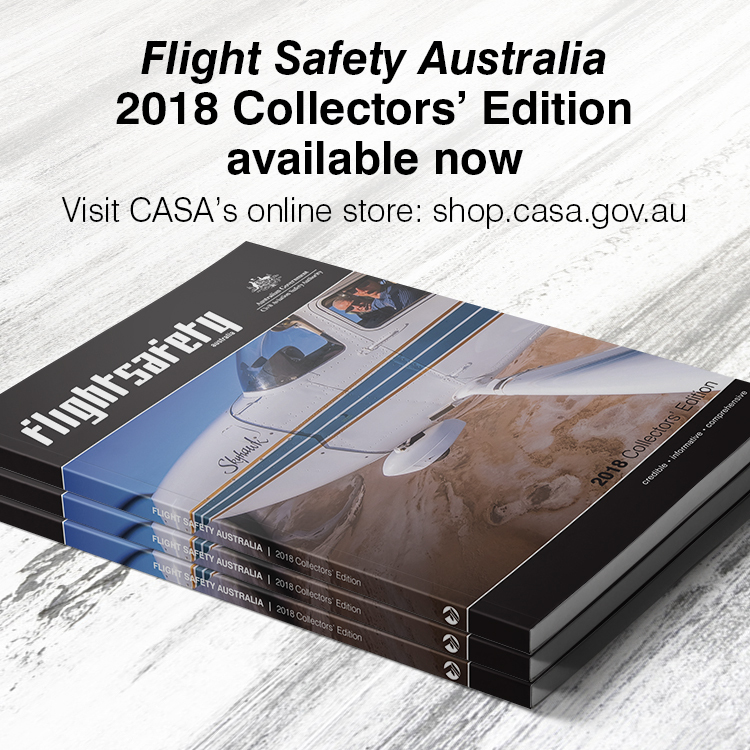 Consultation is now open on CASA’s proposed new registration and accreditation scheme for drones. We are introducing a remotely piloted aircraft (RPA) registration and RPA operator accreditation requirement as a way of monitoring the safe and lawful operation of RPAs, commonly known as drones – and we want your feedback on the details of the scheme. The registration and accreditation requirements are proposed to apply (with certain exceptions) to drones more than 250 grams operated recreationally and all drones operated commercially, regardless of weight. The requirements are not proposed for drones lighter than 250 grams operated recreationally or model aircraft flying at CASA-approved model airfields. Accreditation will be free and involves watching a video and answering a quiz on drone rules. Separate accreditation courses will be available for recreational operators and those operating excluded RPA. Accreditation would be valid for 3 years. The cost of registration has yet to be determined by CASA but is likely to be a $20 or less annual fee (per person) for recreational drones and for some model aircraft operators. There would also be an annual registration fee likely to range from $100 to $160 per drone for each commercial drone. CASA reviews every submission and will publish a summary of consultation on your feedback. This will inform the introduction of the registration and accreditation scheme. 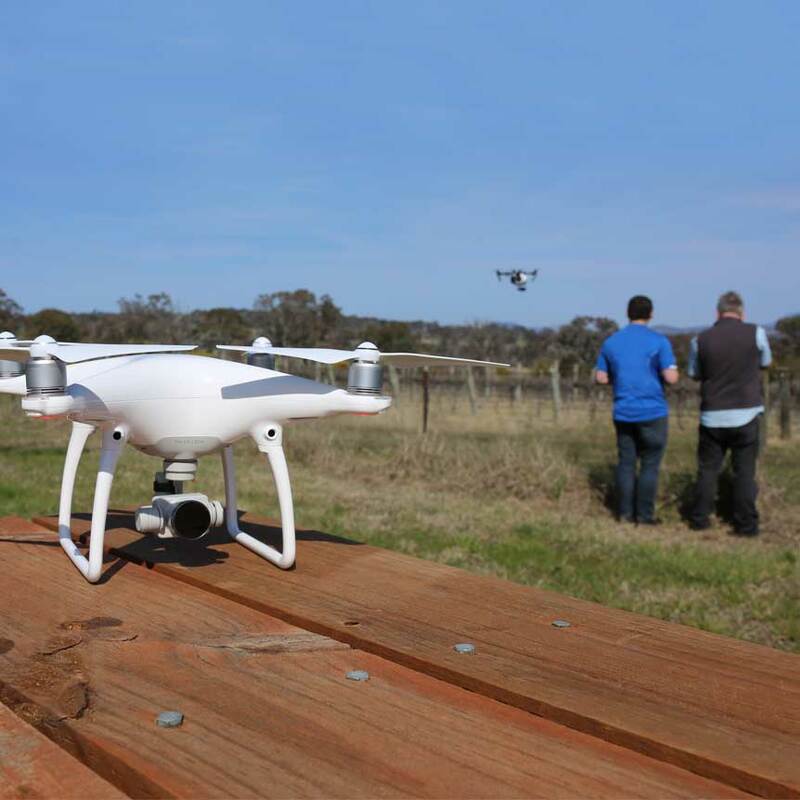 Annual registration fee for each commercial drone? How can anyone fly more than one at a time? Plus an annual fee for doing a test which should be free after the cost of the test. How about licence and registration of RC model cars and boats? We really need those too. Over regulation has always been CASA’s mantra, they would like everyone out of the sky accept the big boys!! That’s been obvious for a very long time now and they are slowly achieving it, death by regulation! What differentiation will there be for those who have RePL and those that don’t have it? How will watching a vidio stop stupid people doing stupid things, what is the purpose of it.when i bought my dji mavic i had to get 100% in aquiz before it would allow the unitto unlock and fly. Stupid people and outright criminals will always be a problem until the airlines run out of fuel. I just watched a program where a hacker interfered with a passenger jet, and another put false aircraft on to ATC radar. The same program also featured a beginner with a Mavic drone who wanted to fly it around, and inside a museum. He was a totally ignorant drongo. Leave the Drone industry alone, you only want to over regulate just like you did to GA.
And ultralights, and hag gliding. It seems a bit steep that CASA is now suggesting requiring registration of my camera just because it has propellers. It seems to me that it is a major overkill by CASA to consider these devices as aircraft and not the camera or toy that they really are. It seems to me that by requiring registration of a drone then will my drone suddenly aquire the status of a general aviation aircraft (VH-???) . Can I now expect the same service from a flight service unit as other pilots of GA aircraft. Perhaps as a registered aircraft I can now utilise the local area frequency for communication. and so on and so on. Perhaps I can join the circuit and land at an airport just like any other registered rotary wing aircraft. After all, under the proposed rules I will in effect be a licenced pilot of the drone class of registered aircraft. Of course the above is arguing to absurdity, but then requiring registration of a toy is also absurd. The people who fly drones responsibly will pay to do so, however the idiots who fly drones irresponsibly wont pay. Try a different approach to stop the idiots out there! So I can ride a push bike on a road with no registration and potentially die or cause a motor vehicle accident and no one gives a dam about registration for that. But I put a drone in the air and follow the rules (with no threat to any real danger) and it’s pay up time? This is what’s wrong with the would today, all new drone are carrying “black boxes” (dji has confirmed this) so if a issue arises than catch the drone pilots, most people don’t want the drone out of there sight anyway. Yeah registration for drones? Ok I’ll do it but why pay when we get nothing in return!